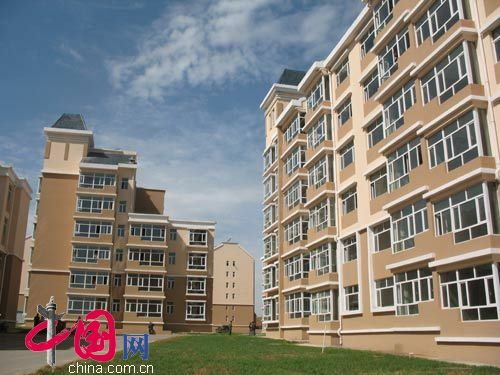 Beijing had the highest average house price in the country, at 37,439 yuan (US$6,113) per square meter, according to the Top 100 cities by average house pricing list in January 2014, as released by the National Real Estate Market Information Center. Beijing is the one and only city with an average housing price of more than 30,000 yuan (US$4,898) per square meter, followed by Shanghai and Shenzhen with average housing prices of 29,974 yuan (US$4,892) and 24,927 yuan (US$4,068) per square meter respectively. Many cities witnessed a noticeable decrease in housing prices and several even saw a decline of more than 5 to 6 percent. Nevertheless, more than half of cities still witnessed a stable increase in home prices. 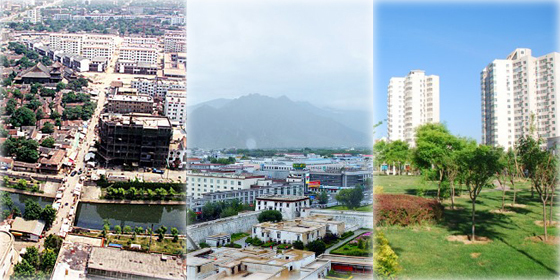 Lhasa, capital of Tibet Autonomous Region, confirmed a whopping 10-plus percent month-on-month rise, making it the winning city in terms of home price increases for January 2014. According to the latest data, home prices increased noticeably across several Chinese cities. Check out the 10 cities with the highest rise in home prices for January 2014.